Ziplines and other features will be built at Heavenly Mountain Resort. The Governing Board of the Tahoe Regional Planning Agency (TARPA) unanimously approved Heavenly Mountain Resort’s proposed Epic Discovery Project. The project will allow year-round outdoor features for recreation at the ski area on U.S. Forest Service land. The Ski Area Recreational Opportunity Enhancement Act of 2011 has given Heavenly conceptual approval to develop portions of the ski area to enhance recreational opportunities. Two more approvals need to be obtained before construction can begin. The Lahonton Regional Water Quality Control Board and the U.S. Forest Service will have to approve the project. The Epic Discovery Project includes ziplines, mountain biking, hiking, and 4-wheel drive tours. The Mountain Bike Park will be located in the East Peak Basin area. New trails will connect the new bike park with the Tahoe Rim Trail. 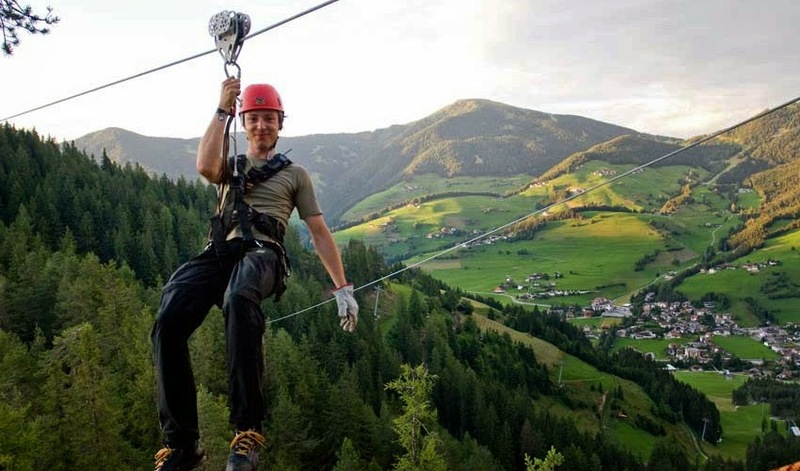 The ziplines, canopy tours, and 4-wheel drive tours will extend into East Peak, Lake Basin, and Sky Meadows Basin. An environmental review of the project has been completed by TARPA, Lahontan Regional Water Quality Control Board (LRWQCB), and U.S. Forest Service Lake Tahoe Basin Management Unit. The project is scheduled to be considered for approval by LRWQCB in May. The Forest Service has issued a draft record of decision to approve the project. Construction on some outdoor features could begin this June. For additional information, contact Tom Lotshaw, Public Information Officer for TARPA, 775-589-5278. Heavenly Epic Discovery Project information on the USDAForest Service website.